Dale Searcy was a professor at the School of Law for more than 25 years. He was the adviser for the Tax Moot Court teams and the Phi Delta Phi legal professional fraternity. He also founded and advises the Tax Clinic. The law school student body selected him Professor of the Year 10 times. 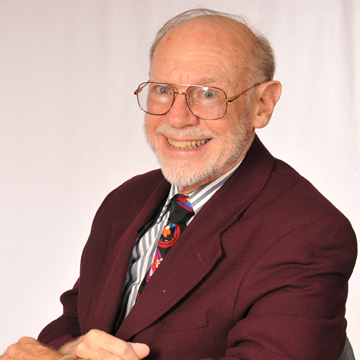 Before he came to UDSL in 1976, Professor Searcy taught at the University of Tulsa and at the University of Detroit. He has also been a visiting professor at Wayne State University. He spent five years in private practice in Traverse City, Michigan. Professor Searcy retired from the University of Dayton School of Law in April 2013.